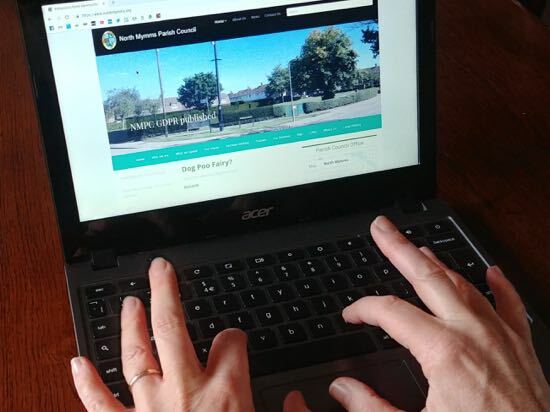 The minutes for the October meeting of North Mymms Parish Council (NMPC) have been uploaded to the council's website. They are for the meeting that was held on Wednesday October 24, 2018 at 19:00 in the council offices at 1a Bushwood Close, Welham Green. Alternatively, feel free to add any comments using the comment box below. Comments are pre-moderated, which means they are read before they are published, so there will be a delay before they go live.